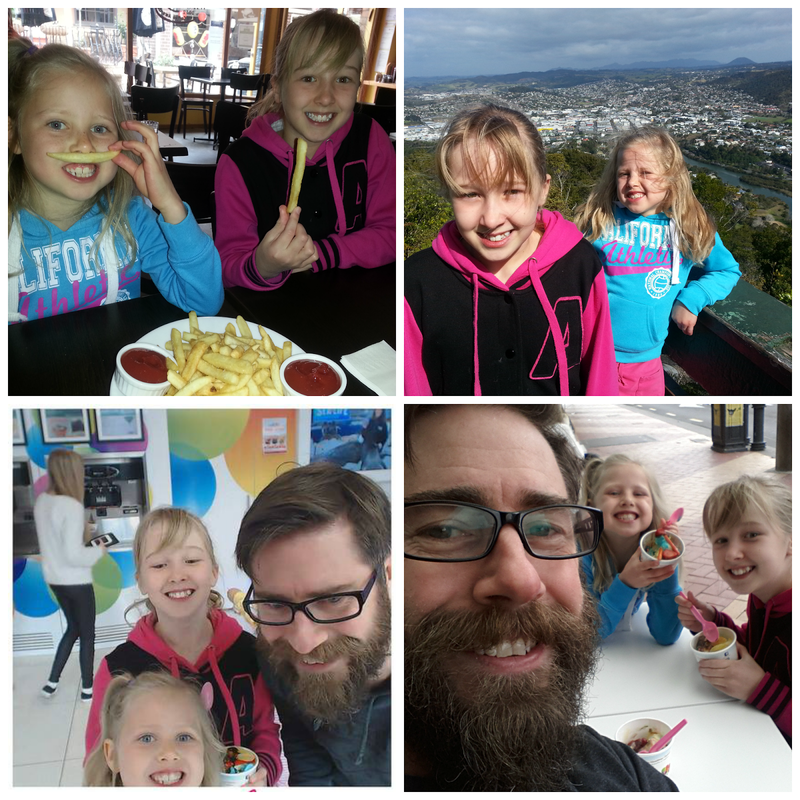 The Bearded One had made a promise a few weeks back (during the school holidays) to take his girls on a Daddy Daughter date. The weeks had come and gone and still no date had happened. Finally the moment was grabbed and the 3 of them had a wonderful time. It's so important as parents that we take time out with our kids, to really listen, talk, and listen once again. Life goes by so fast - yes, the days are long, but boy do the years fly by. Apparently Symon had his ear talked off (poor guy) but I know good memories were made. 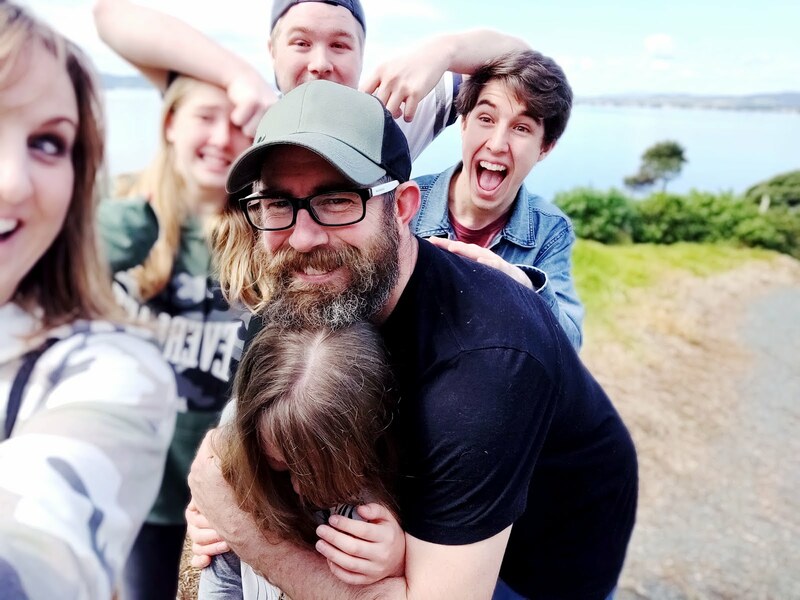 Time out with your kids doesn't need to be costly - just making the time to listen and focus on these wee precious souls is what's important, as well as making memories. Making memories together gives a sense of belonging - essential to a healthy family. 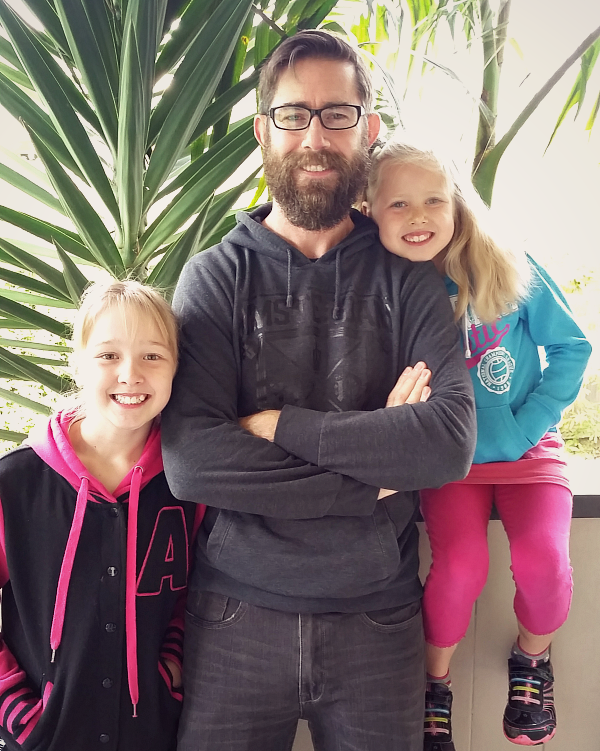 A pretty good price for a priceless morning with his girls! These things just sometimes need to be made to happen, as life has a way of squeezing the important things out by demanding that the urgent (yet sadly not always the most important) take priority. I dare you to do it - reassess what is important in your life, and make sure that it is nourished.